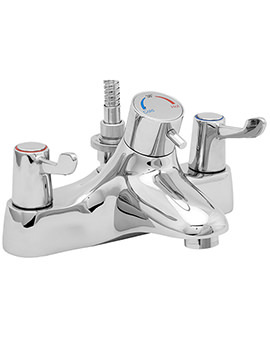 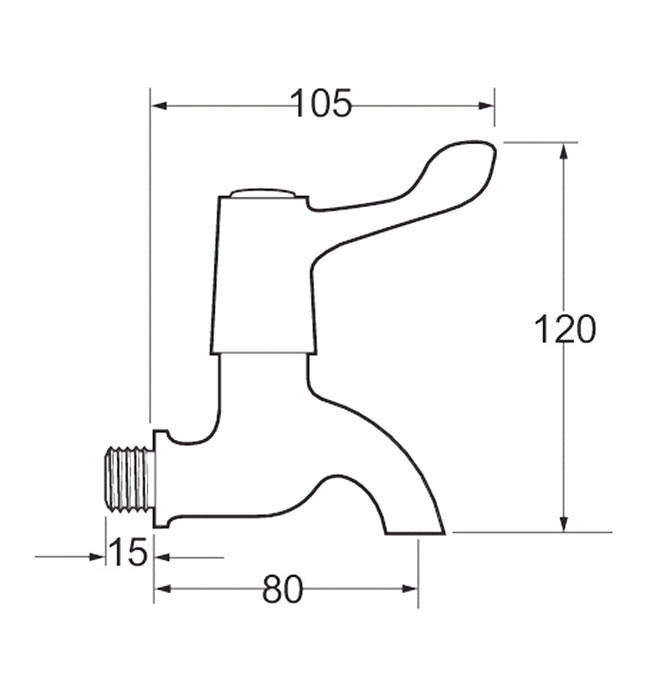 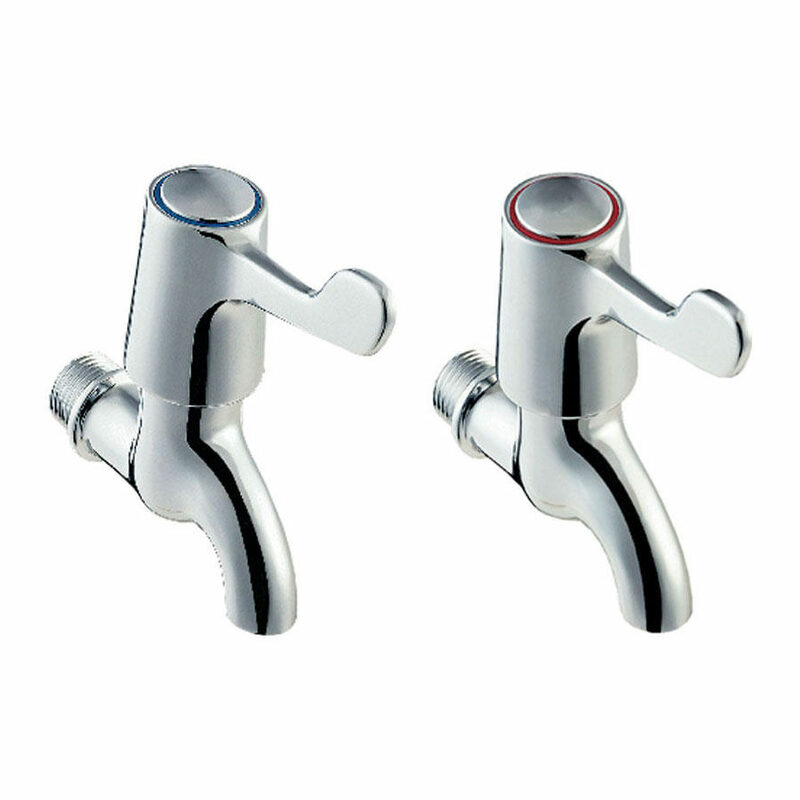 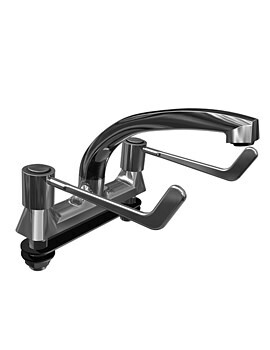 If you like to make your garden innovative Devas pair of Bib Taps from the range of Lever Action would be the smart choice. 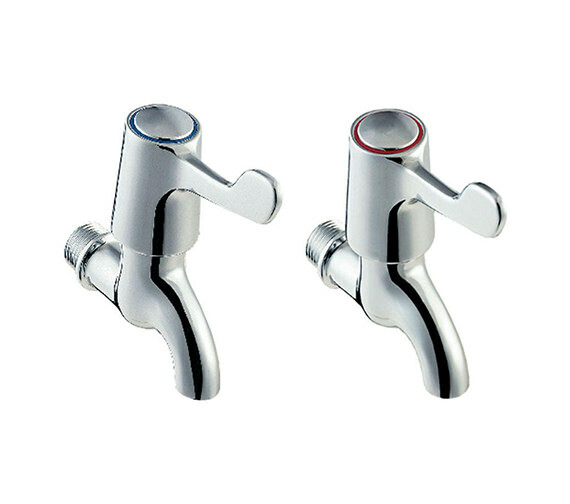 These high-pressure taps spread appropriate amount of water in your whole garden and catering to your needs perfectly. 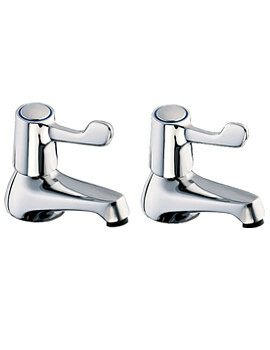 The high quality standard glossy chrome finish and artistic design accumulate royal ambience. 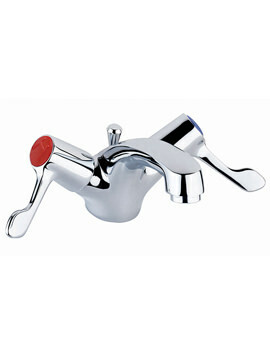 It is backed with 12 years of guarantee from the manufacturer.